Haller Architecture & Design draws inspiration from time–honored classical architectural tradition to create design solutions that complement the unique lifestyle and vision of each homeowner. We work closely with each client throughout our projects to make the design and construction process seamless and enjoyable, yielding a cohesive and beautifully crafted space. Kristen received a Bachelor of Architecture from Syracuse University, and then began her career working with John Saladino in New York City. She continued her professional development in a few of the high-end residential industry’s most notable architecture firms, including Peter Pennoyer Architects and Ferguson & Shamamian. 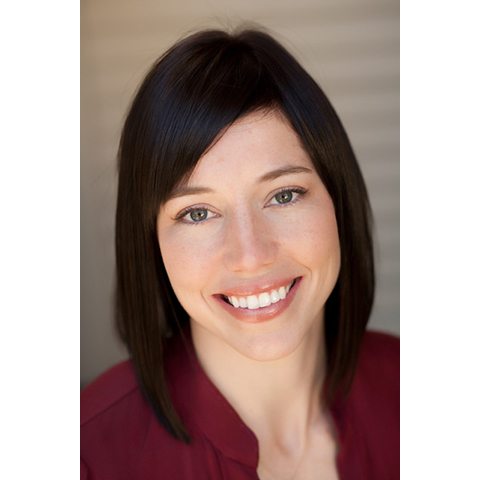 Kristen opened her practice in San Francisco in 2008 and is very active in the community. Kristen spent nearly a decade on the Board of the Institute for Classical Architecture & Art, helping to grow the Northern California Chapter from a handful of members to one of the largest of the nation’s fourteen chapters. She has also served as a member of the San Francisco Symphony Junior Committee League, helping to raise funds for the Symphony’s education programs.